$1 Pink Baby’s Cocktails Every Day in June From 5pm To 8pm! – Darnell TheNewsMan!! $1 Pink Baby’s Cocktails Every Day in June From 5pm To 8pm! 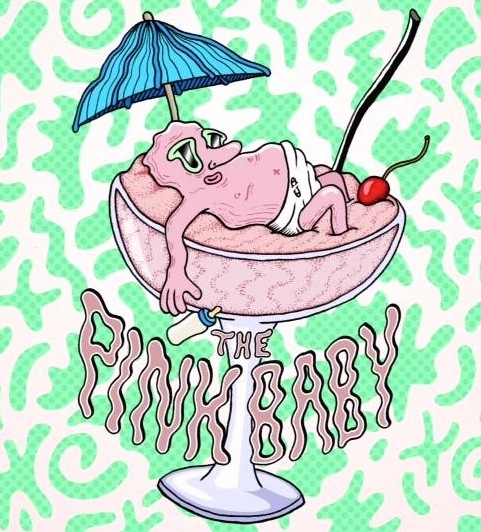 You’ll be relieved to hear that all every day in June, Williamsburg restaurant/bar/music venue Baby’s All Right (146 Broadway) has $1 Pink Baby’s Every Day in June from 5pm to 8pm. The refreshingly frozen cheap cocktail is made with grapefruit vodka and lemon juice. June is here already so make sure you check out Brokelyn blog for more details. Spend Your Summer In Union Square Park NYC! Young, Black, and Fabulous :: It's A Brand Name. You Think You Know The Bronx - But You Don't! If it's The Bronx, we have it! I'm on TV. Now he's on TV, too. This is where we're reinventing the TV Dinner. Celebrity Gossip Never Looked This Good.